My first week of this journey has been a blur. In past international trips, I have always been the type to arrive at my destination and immediately hit the ground running after dropping off my stuff wherever my accommodation was. I didn’t want to waste a single minute of what little time I had abroad—which was usually about 8 days. Eight days to adjust to a huge time difference as well as explore as much of a new city as I possibly could. It was exhausting but it’s all the time off I could do without raising eyebrows at work. Eight days was never enough for me. This time was different. 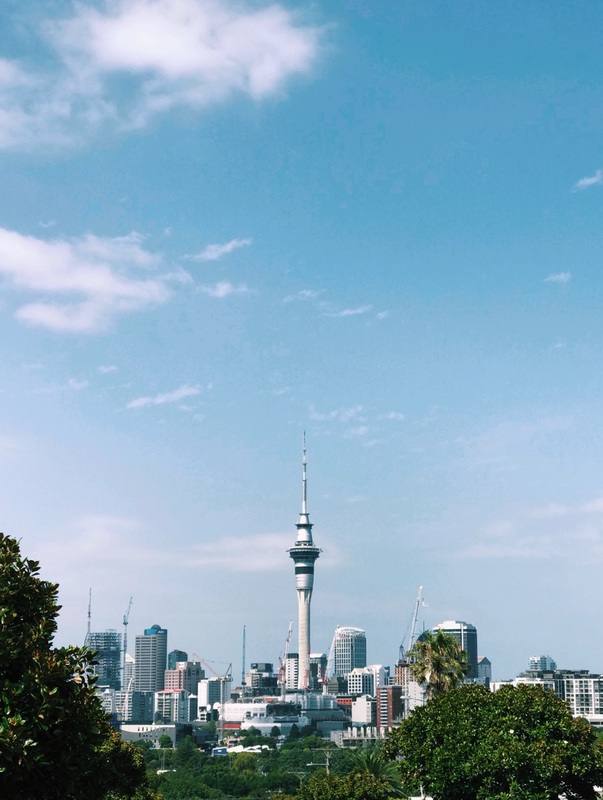 I have no end date at the moment, and my tour with Kiwi Experience wasn’t scheduled to depart for 3 more days, so I took those 3 days to chill, move slowly, and be ok with not doing anything exciting other than just exploring the city… on my own time. My first full day was spent hanging out in my room at an Airbnb near the airport, trying to wrap my head around the fact that I was actually here in New Zealand. I feel so SO grateful that I had this time just be with no pressure attached; I’ve never experienced it before, and I wish more people had the opportunity to do so as well. Day one I was alone all day and fine with it, and on day two I started craving human interaction (more than just the “where you from?” routine convo you have at every single hostel), so I re-downloaded Tinder and got to swiping. I met a nice guy and had some fun conversation over a beer, and I felt ok again. I knew once my Kiwi Experience tour started I would meet plenty of new travelers doing the same thing as me. And I did! 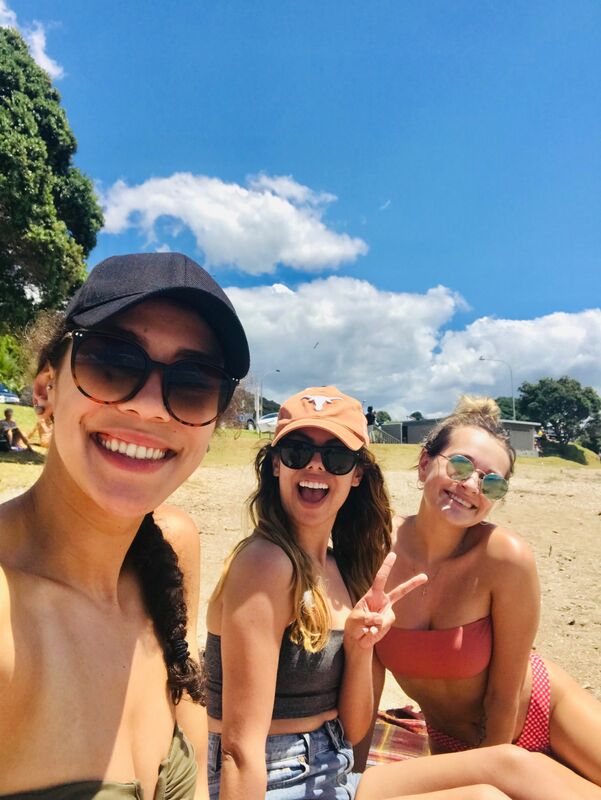 I met a bunch of nice people and spent my first full day in the Bay of Islands with two girls from Canada exploring the area and chilling on the beach. Getting to know all the different people in my hostels has also been fun. 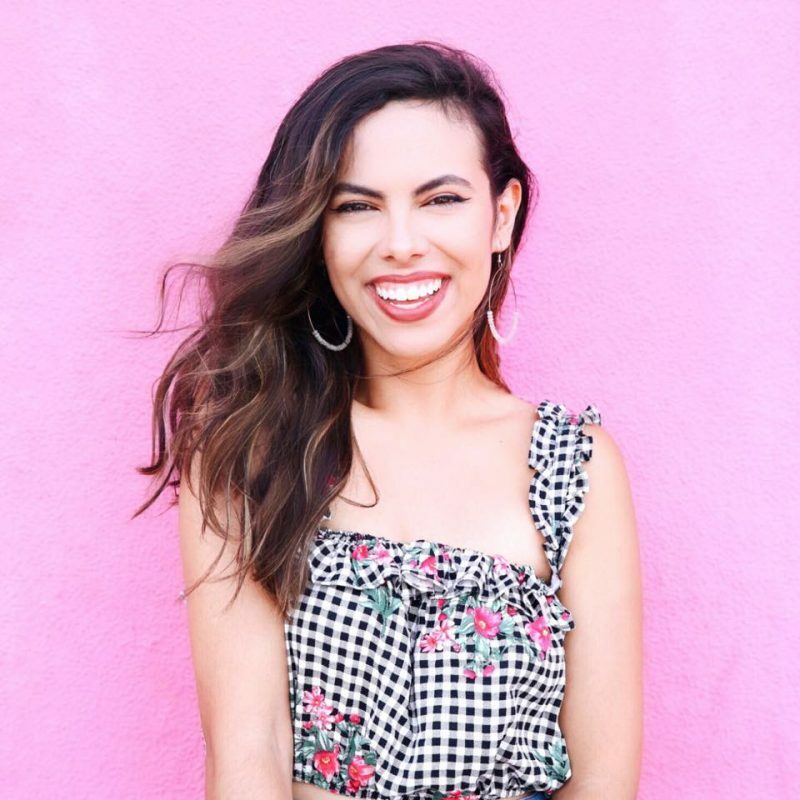 I mainly stay in all female dorms, and it has been so inspiring meeting other women traveling solo as well and hearing their stories. I met an English gal who graduated from University & didn’t land the job she wanted and decided to go travel instead, and I met an 85-year-old German woman who told me she wouldn’t let her age & the fact that she had no one to travel with stop her from seeing the world. I have met SO MANY Brits and people from the UK, it’s insane. A lot of Swedish folks and Germans as well. Americans? I’ve met, like, maybe 3. I am the only person from the states on my bus, and the driver told me they rarely get Americans. To my fellow USA peeps reading this, why you sleeping on New Zealand??? Y’all missin’ out. All in all, it still hasn’t sunk in that I left Austin, especially when I can clearly still see everything that’s going on over there with just a tap through to my Instagram (which I’ve tried to avoid scrolling and watching stories as much as possible because I don’t wanna be tempted to come home early). Going on a trip like this is not nearly as scary as it must have been 40, 30, even 20 years ago where you had basically no contact back home other than writing letters. I can still receive texts from my mom, watch Snapchats of my best friends’ pets, and send memes to friends on Facebook. Right now I feel like I’m just on a normal vacation, y’know? Before this, the longest I had ever traveled for was 6 weeks, and I remember being exhausted and ready to go home after a month. It will be interesting to see where I’m at when I’m on week 6 of this trip as opposed to my Eurotrip back in 2016. 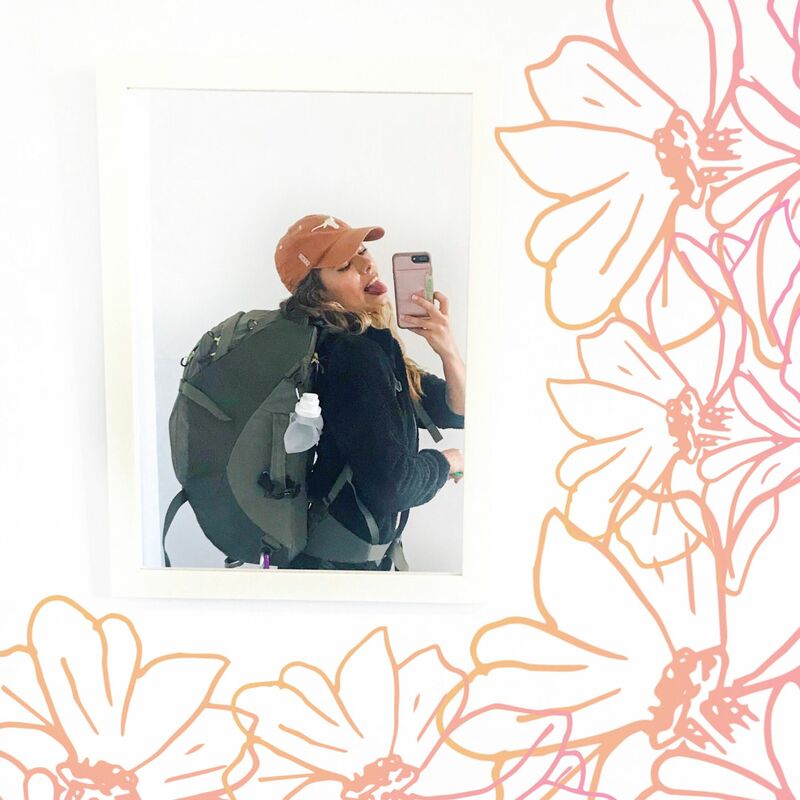 The first week of a solo trip feels like a syllabus day at college — easy, relaxed, taking note of all the things you’ll have to address someday soon, but not now… those are concerns for a future version of myself.